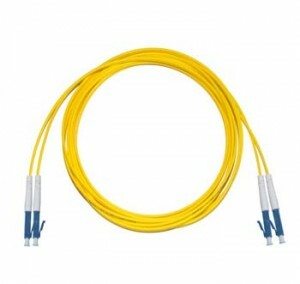 Our large range of singlemode fibre patch leads and multimode fibre optic cable. 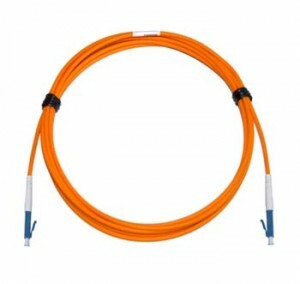 We stock large quantities of fibre patch leads – also known as fibre patch cords or fibre patch cables – and invite you to use the filtered navigation to the left to find the best singlemode multimode fibre optic cable assemble i.e OS1., OS2, OM1, OM2 or OM3. The filters allow you to define your requirements by length from short 15cm fibre patch lead right through to 100m in duplex or simplex fibre optic cable options. 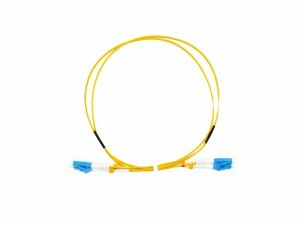 We offer a comprehensive range of terminations including ST, SC, FC and LC but if at any point you need any help, please do not hesitate to contact us on 01702 443810.or try our made to order fibre cable service. 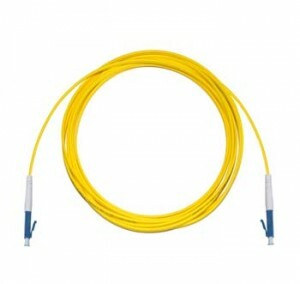 Tech Tip: Keep the connector and fibre patch lead clean and at their optimal with MCL optical fibre cleaning kits and products.